How to Explain to a Client "What Does An Aura Reading Tell You?" This article is being written based on the beliefs of many aura photography system owners and aura readers starting an aura business. When a client walks into your store to get an aura photograph, it’s your job to convince them that it works. Not everyone believes in aura reading or understands how to read someone’s aura. Many just want to experiment and figure out if aura reading is a hoax. Aura reader professionals want to help their clients prepare for an aura session so they feel good. This will make them more receptive to trying to resolve problems that might arise from an imbalance in the aura. Unfortunately, if the clients don’t believe in auras, they may not take positive steps to improve or cleanse their own. That’s why it’s very important to communicate well with the clients and explain the influence of auras to them carefully. Here are some tips on how to handle new or skeptical clients. If you don’t take your profession seriously, others may not. If you really want to establish a good rapport with your clients, prove to them that you’re a professional and have considerable knowledge about your craft. Before you become a professional, dedicate some time and effort into your craft. 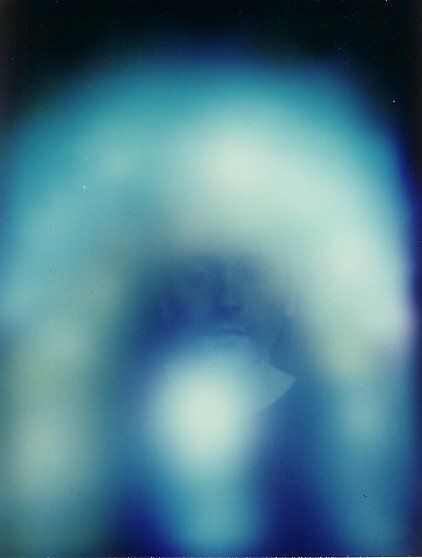 You should learn what you can about aura photography. That shows to your clients you’re serious about your job. Instead of immediately reaching for your photography equipment, take some time to know and understand your clients. You can also try to get a preliminary reading on them. You can establish a good connection with them if you explain what aura is and how it can influence lives. The more they know, the better they will respond to your recommendations later on. You should try to explain in a practical and no-nonsense manner. Don’t get offended if they don’t believe you; just try to explain that the changes they need to make to cure imbalances are simply meant as a guide. Some clients will experiment and think different thoughts in order to influence the reading. You should try to discourage this behavior. You can ask them to relax, to let go of their thoughts and worries and just settle their mind. This would help the camera catch the aura photograph more clearly. You can tell your clients how false thoughts can lead to false results. Some professionals will keep their clients focused by asking them engaging questions about themselves and their preferences. As many people answer these questions honestly, they don’t focus on tampering with the aura photograph. This improves the likelihood their aura photograph is clear and shows genuine results. After the aura photography session, you need to explain the results to your clients. You can start by explaining the colors and what they represent. The idea is to ensure that your clients understand all aspects of the aura reading. You should point out all of the imbalances on the aura photograph and explain in detail what they mean and how they can be corrected. If you are professional and explain the process of aura photography to your clients, they may accept your advice and work on improving their aura!